• A goodish USD rebound fails to provide any respite for the bulls. • Risk-off mood boosts JPY’s safe-haven appeal and exerts pressure. The USD/JPY pair extended its post-FOMC retracement slide from one-week tops and is currently placed at over 2-week low, around mid-105.00s. 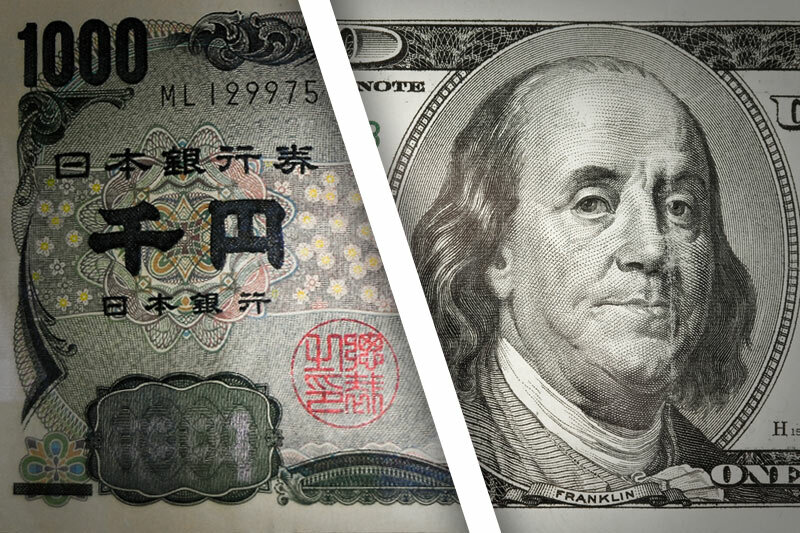 The pair stalled its Asian session tepid recovery attempt ahead of the 106.00 handle and failed to gain any respite from reviving US Dollar demand, with bears tracking a sharp follow-through weakness in the US Treasury bond yields. A fresh round of sell-off across global equity markets pointed to deteriorating investors’ appetite for riskier assets and was eventually seen underpinning demand for perceived safe-haven assets, including bonds and the Japanese Yen. Growing concerns over an upcoming announcement on tariffs from the US President Donald Trump was now seen weighing on investors' sentiment and kept exerting downward pressure on the major. It would now be interesting to see if the pair is able to find any buying interest at lower levels or bears maintain their dominant position amid relatively thin US economic docket, highlighting the release of weekly jobless claims. Immediate support is pegged near 105.25 level (March low), below which the pair is likely to accelerate the fall towards challenging the key 105.00 psychological mark. On the upside, any meaningful recovery attempt might continue to confront fresh supply near the 106.00 handle, above which a bout of short-covering could lift the pair back towards 106.55-65 supply zone.